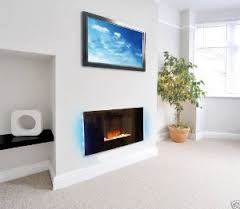 Contemporary and stylish with unique features, designed to add a subtle ambiance to your living room. 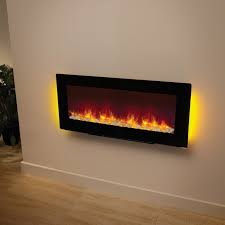 Unique features include subtle ambient backlighting and adjustable flame speed, to add an extra dimension of warmth. 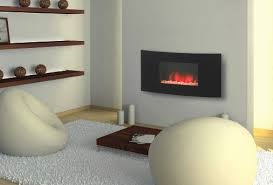 However, it’s not just the contemporary looks that makes these fires stand out, the dual heater fans are designed not only to warm your room, but to actually blow down, so the fire can be places below a wall mounted plasma TV.